Raquel Rodriquez SAMAYOA is the Assistant Professor of Trumpet at the University of North Texas. Raquel maintains a versatile career as a performing artist, clinician, educator, and scholar. Raquel is principal trumpet of the Bryan Symphony Orchestra and the Brass Arts Quintet, both faculty ensembles-in-residence at Tennessee Tech. Raquel is principal cornet with the Southern Stars Symphonic Brass Band (TN) and a member of Seraph Brass, a brass quintet comprised of top female brass players in North America. In 2013, Raquel recorded “Cincinnati Virtuosity – The Cornet Solos of Frank Simon and Herman Bellstedt” which is available on Amazon and iTunes. 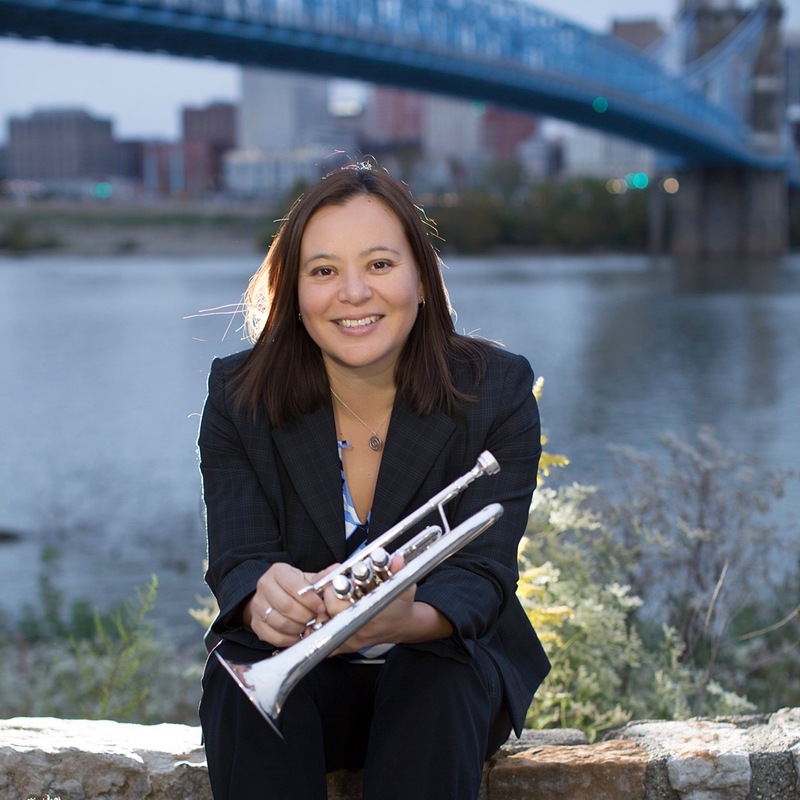 An active clinician, Raquel has presented sessions at the College Music Society (Southern Regional Conference), Midwest Clinic, Historic Brass Society Symposium, and the International Trumpet Guild (ITG) Conference. Raquel has published articles in the Instrumentalist Magazine and ITG Journal. Raquel is the Editor of the Trumpet Technology Column in the ITG Journal and currently serves on the ITG Board of Directors. Dr. Rodriquez is a clinician for the Conn-Selmer and Denis Wick Companies. Dr. Rodriquez holds the DMA in Trumpet Performance from The University of North Texas and earned the MA and BM degree in Music Education from West Texas A&M University.